Watch Attack on Titan Episodes Online at Animegg.org. 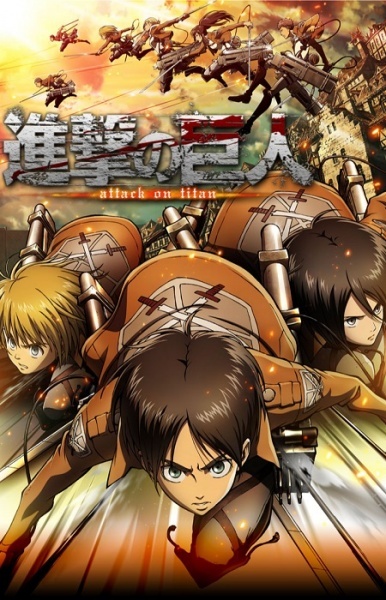 Attack on Titan is available in High Definition only through Animegg.org. Choose an episode below and start watching Attack on Titan in Subbed & Dubbed HD now.